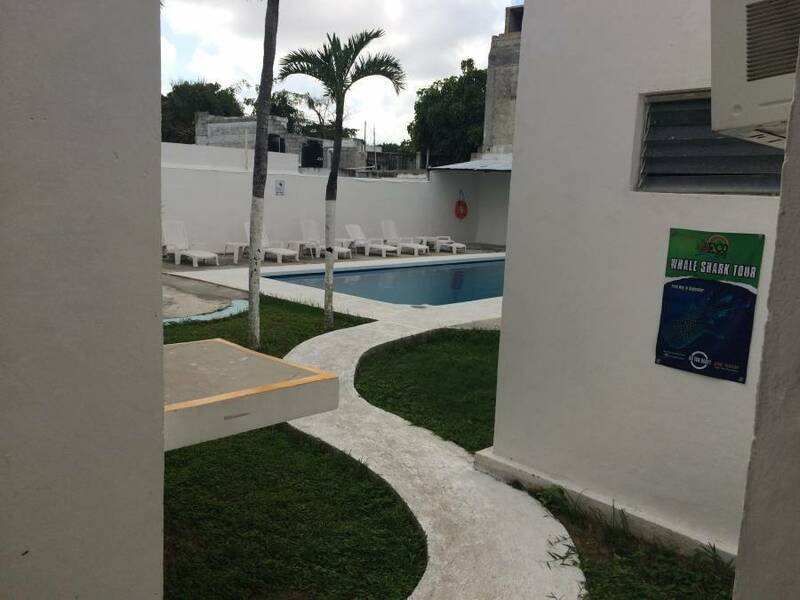 El Corazón Hostel Cancun it's ready to provide you with a complete, fun, and safe experience in Cancun. Our common goal is not only to have fun but to become a part of, and give back to the local community with visitors from different countries to consume their products and services. 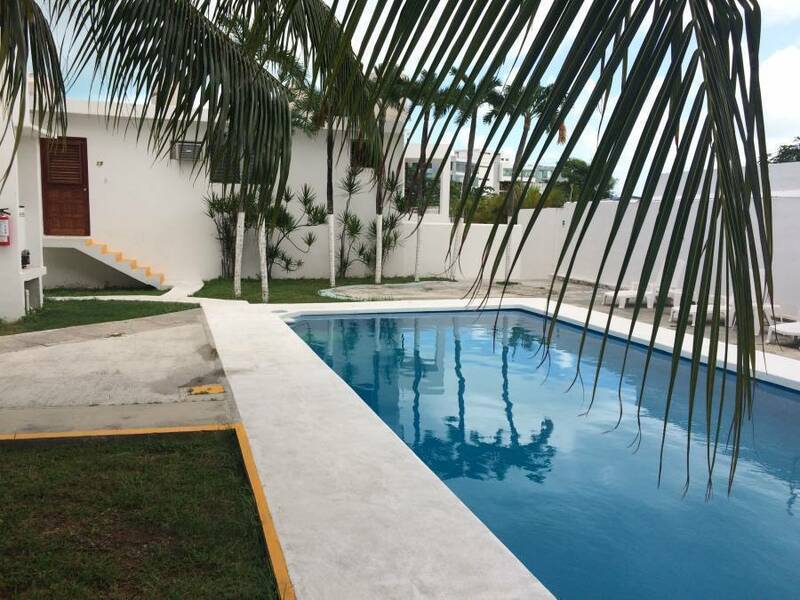 We believe that we can help to improve some of the business around in Cancun through a unique type of business, customer satisfaction and social service. Offering an outdoor swimming pool, a terrace and BBQ facilities, Free WiFi, shared lounge, a games room and travel agency service and free parking. 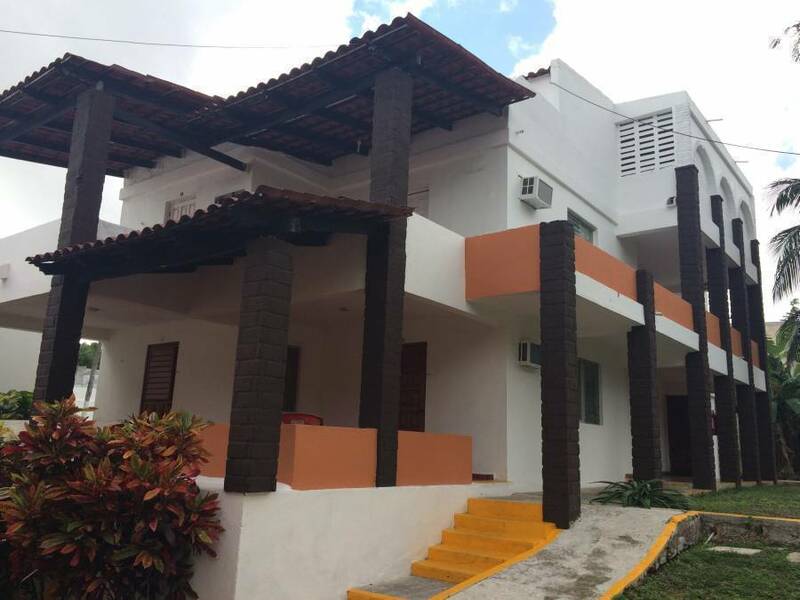 We offer several styles of accommodation to fulfill our traveler needs, including communal dormitory, private, and single gender rooms (female only). Our beds are the most comfortable in town and we include in all types of rooms A/C and en-suite bath. Enjoy in our complimentary tea or coffee service, or enjoy your preferable drink seated in our terrace or balcony and take in to the beauty of Cancun sunrise or sunset while overlooking the city. Each traveler is provided with a lockable personal storage drawer to store their items, our rooms are cleaned daily. We offer complimentary continental breakfast, and free wifi within the hostel so that you can quickly and easily keep in touch with your families and loved ones. 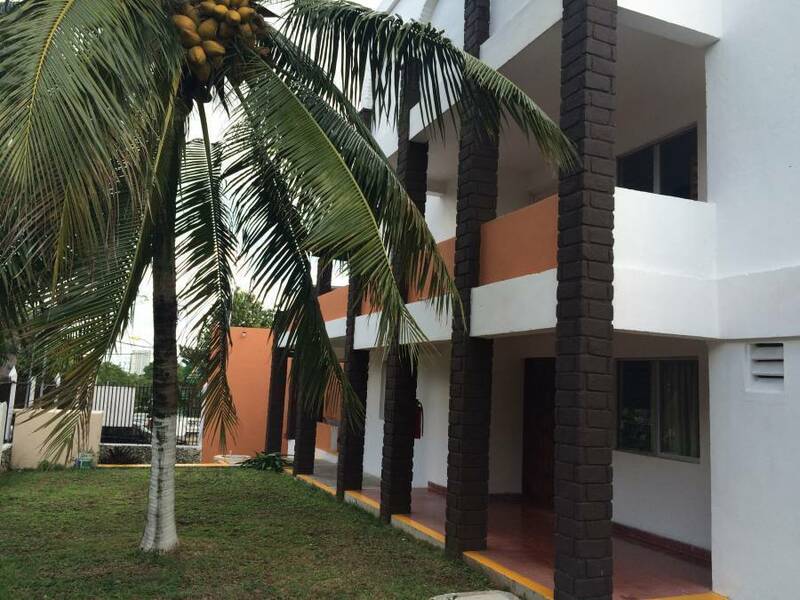 located in a residential old town of Cancun, El Corazon is 4 blocks away from the main bus station, ten minutes from the beaches, ten minutes from Mercado 28, and sightseeing. We are situated in an active neighborhood surrounded of banks, shopping centers, restaurants, local market and private shops - just to mention. 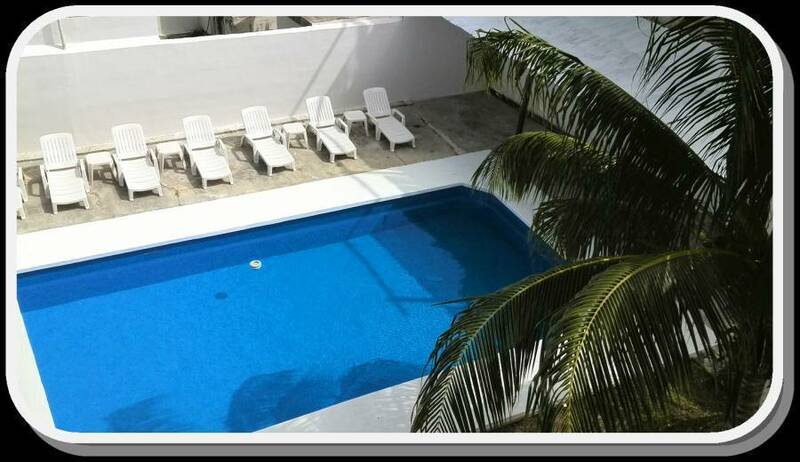 A quick ten-minute cab ride away is Zona Hotelera, the busy and active tourist area of Cancun ample with restaurants, bars, clubs, and nightlife to satisfy all your partying needs.